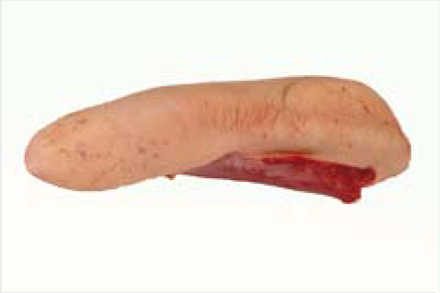 We produce a range of Red and Green offal’s to varied product specifications. 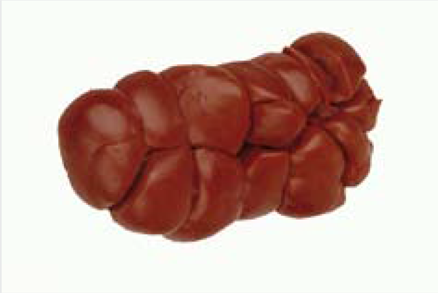 Red offal’s are packed either vacuum packed chilled or individually wrapped/block pack frozen. 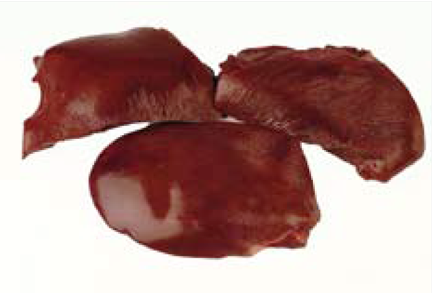 Green offal’s are produced to standard product specifications and frozen. Available chilled vacuum packed, individually wrapped or block pack frozen. 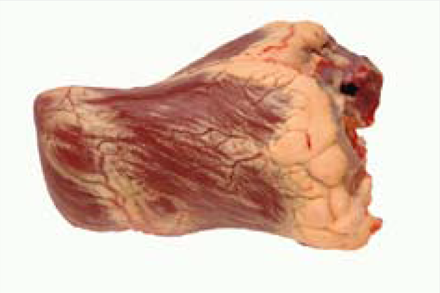 The main vein can be removed if required. Available chilled vacuum packed or block pack frozen. External suet fat and associated membrane is removed, also central veins can be removed if required. Available vacuum packed chilled or block pack frozen. Product mainly supplied as standard specification, cap can be removed if required. Available vacuum packed chilled, layer pack frozen or block pack frozen. Product produced to customer specification. Available vacuum packed chilled or frozen. 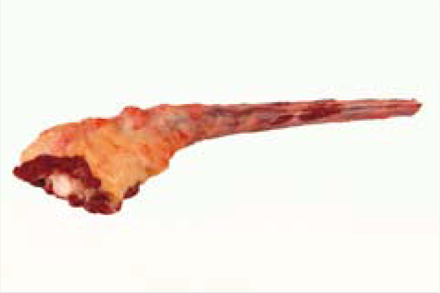 The thin gristle and membrane can be removed if required. 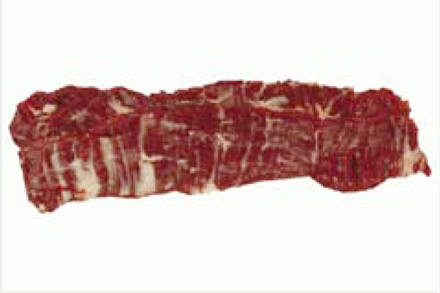 This product is also named by the French term ‘Onglet’. All external fat and membrane is removed to produce a 95v/l finished product. Available mainly as vacuum packed chilled, can be frozen if required. 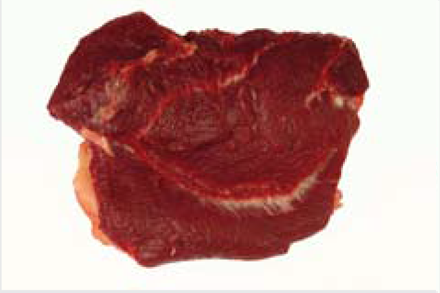 Produced as square-cut cheek, packed as vacuum packed chilled or layer frozen. 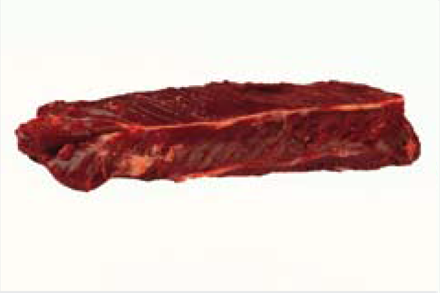 Available as vacuum packed chilled or block pack frozen. Any excess fat is removed from base of tail and tip bone removed.